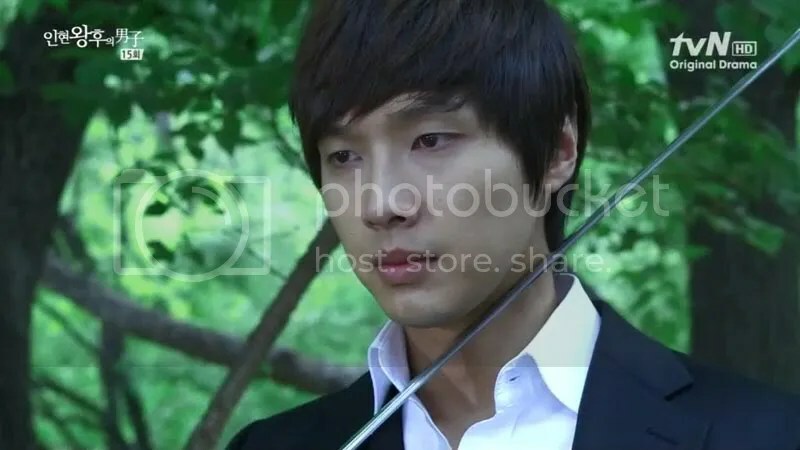 Kim Boong Do (Ji Hyun Woo) fight to reinstate Queen In Hyun puts him in danger with Jang Hee Bin’s supporters. 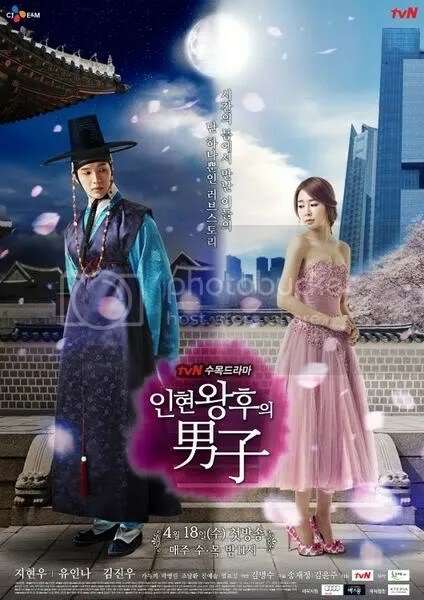 A magical talisman allows him to travel 300 years into the future where he meets Choi Hee Jin (Yoo In Na), an actress who is hoping for a resurgence of her career when she lands the role as Queen In Hyun in a TV drama. What is it with K-Dramas these days and the repetition of the similar plot points? 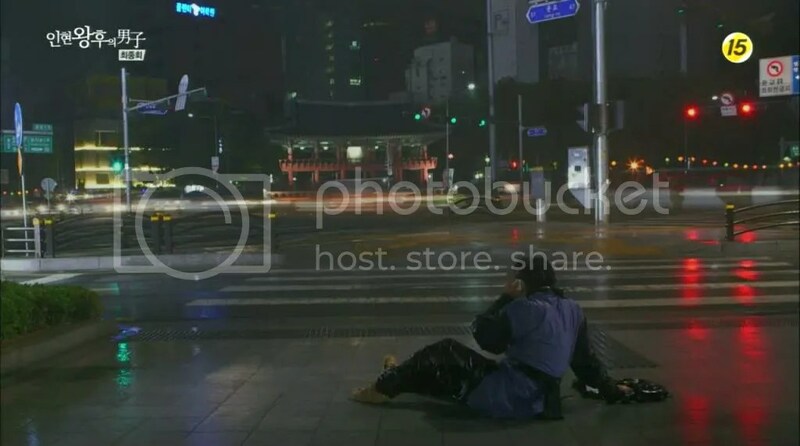 Here is a heroin who teaches the Joseon era hero of the ways of the modern world and they fall in love. Although I did take extreme pleasure in seeing Hee Jin attempt to steal kisses from Boong Do at every chance she got. This drama also has that element of intrigue and mystery that brings the hero to the present. Except with this drama, Boong Do isn’t stuck in the present. 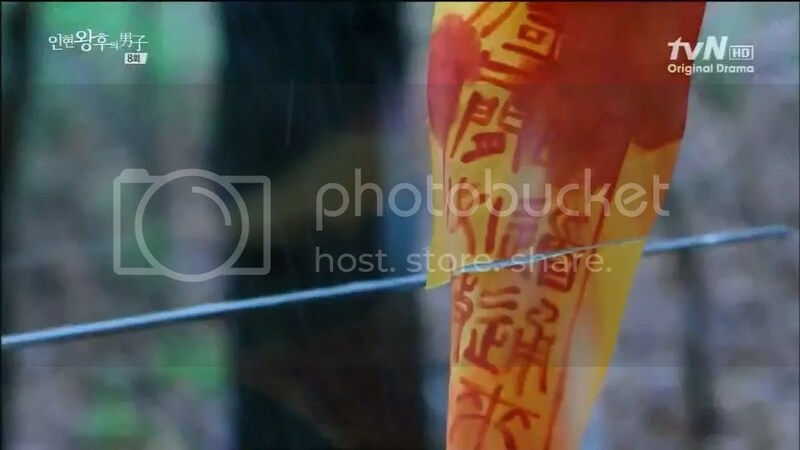 He’s able to travel back and forth in time and there are clear-cut consequences to the Boong Do and Hee Jin’s actions. 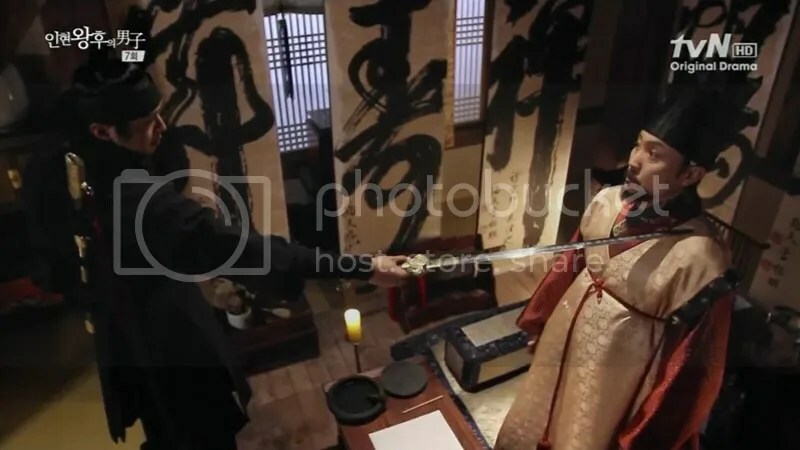 Boong Do even uses historical records from the library in order to help reinstate Queen In Hyun back on the throne. 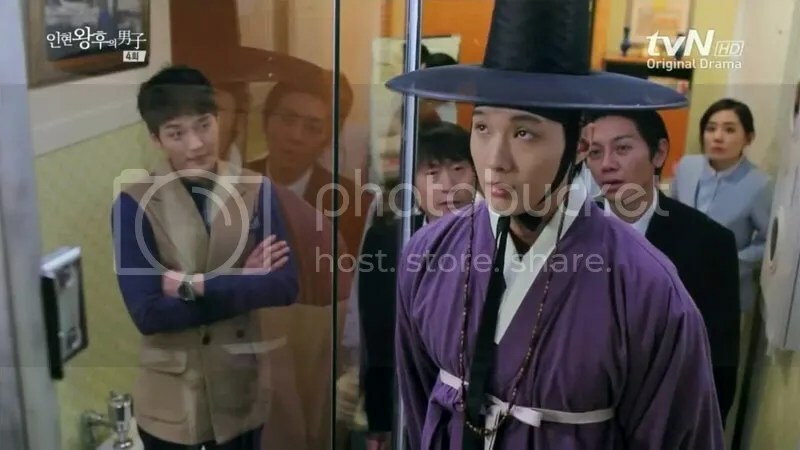 Oh dear, that would be a no-no in The Doctor’s book or as he would say, “Spoilers!” However the fact there was a consequence for the things they did that would affect either the past or present made this drama a little bit more worthwhile to watch than Rooftop Prince. The drama isn’t without its problems. I did think that the writer didn’t really know how to juggle some of the characters. At times, I wondered what the purpose of Yoon Na Jung (Park Young Rin) as she didn’t seem like such a threat to Hee Jin. Her character just faded away and it didn’t seem natural. It just seemed like the writer ran out of material for her character. That was in contrast with Han Dong Min (Kim Jin Woo) whose character would change depending on how the timeline changed. Then there was Min Ahm (Uhm Hyo Sup), one of Jang Hee Bin’s supporters. He didn’t quite up the level of threat as Boong Do thwarted him at every turn. It almost seemed too easy for Boong Do. 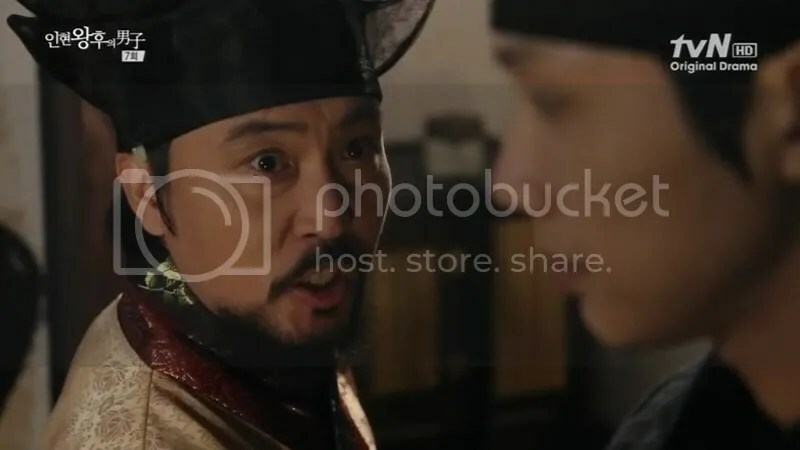 I thought that Ja Soo (Lee Kwan Hoo) who is Min Ahm’s henchman was more of a formidable force than Min Ahm was. He was out there doing the legwork and figuring stuff out. 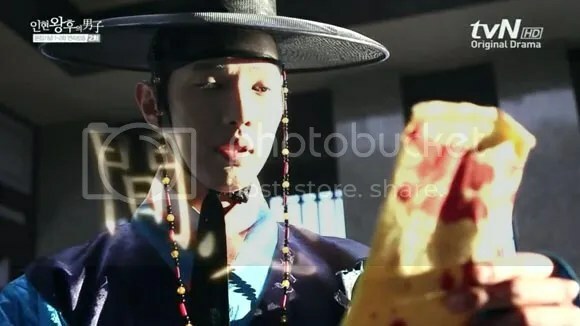 Sure, Min Ahm is the nobleman but Ja Soo was really the clever one. 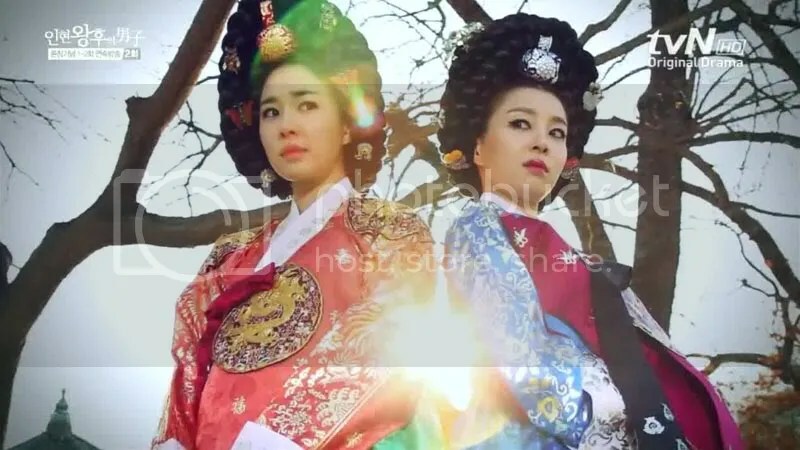 Min Ahm and Na Jung are different to how Soo Kyung (Ga Deuk Hi) is used in the drama. She’d interrogate Boong Do each time the timeline changed. While Soo Kyung isn’t really an antagonist, appeasing her is an obstacle that Boong Do has to overcome in order to be with Hee Jin. Let’s hope the timeline doesn’t change again so that Boong Do won’t have to repeat himself for the 4th time like Groundhog’s Day. Although by the 3rd time, I would have probably just said all the answers without waiting for Soo Kyung to ask the questions. Ultimately, the biggest antagonist in the drama was actually the mystical elements. You have to be careful when making magic the primary obstacle that separates your OTP as there needs to be clear set of rules established in order to make it feel as if the writer can’t easily solve the problem with magic or fate. So I’m willing to suspend my belief that their love was strong enough to heighten that cell service back 300 years to connect those two crazy kids. Damn, what service do you have and how can I sign up? However, the thing that draws me to this drama the most is the chemistry between Ji Hyun Woo and Yoo In Na and that’s most likely why I can accept the unicorn ending. It extends from the fact that it was probably not just acting but their actual feelings towards each other. The emotional impact extended from all the cute scenes to the tragic scenes. I was right there with Boong Do and Hee Jin, being upset and then all googly-eyed. I mean, how could you not? 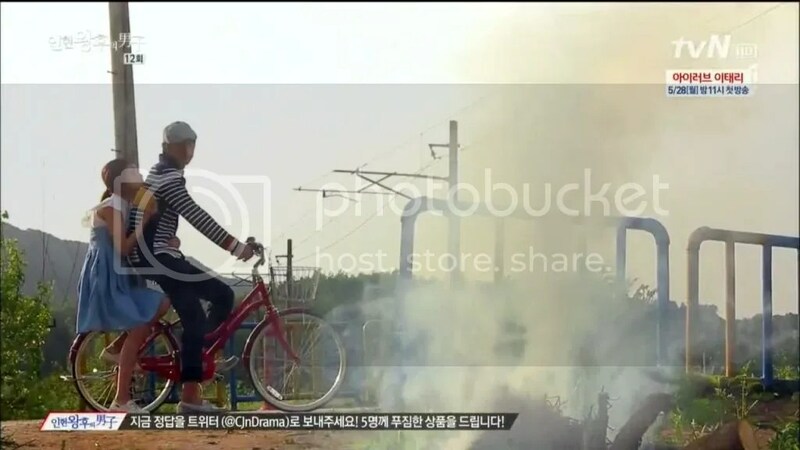 Perhaps you can argue that with the fallout of Rooftop Prince I wanted to be happy about this ending. That may be true but while I was emotional for the last 2 episodes of Queen In Hyun’s Man, I didn’t cry for it (and I’m a crier). It explains why I think the drama was good but didn’t completely drive it home. However, there are 3 key scenes that made me okay with the “our love brought us back together” theory. 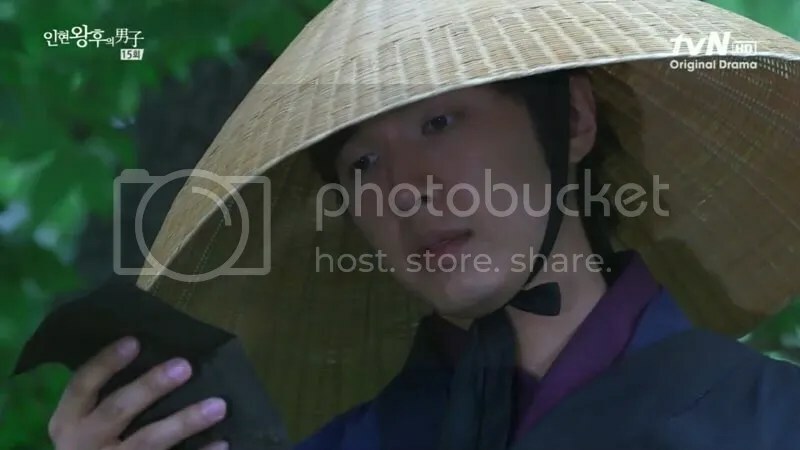 When Boong Do says goodbye to his life in Joseon and to his manservant it appears that he’s drowned himself in the lake. Then he’s at Hee Jin’s rooftop, looking over Seoul and realizes that everything he’s ever known is no longer something he can return to. It reminded me a little of Ha Ji Won in The King 2 Hearts when she agrees to be engaged to Lee Jae Ha and she see her father leaving to return to North Korea from her window. 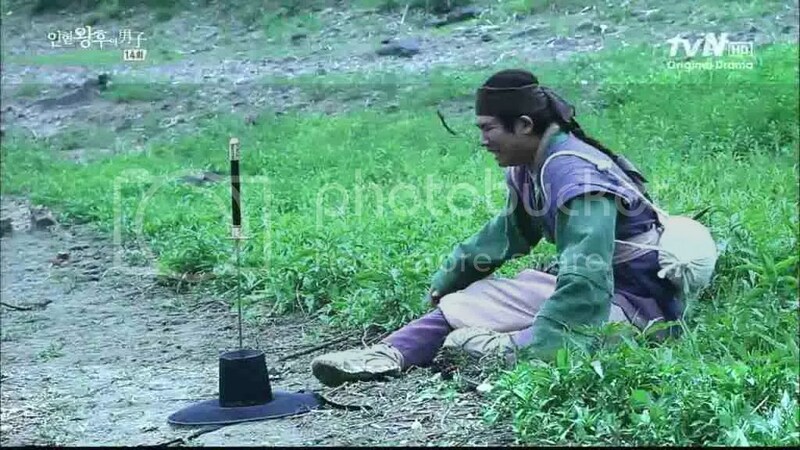 It’s a painful decision that Boong Do has made for love which is a change from an earlier scene when he had gotten mad at Hee Jin because he thought that she burned his talisman in the fire. He wasn’t ready to commit to her the way he was at this moment. 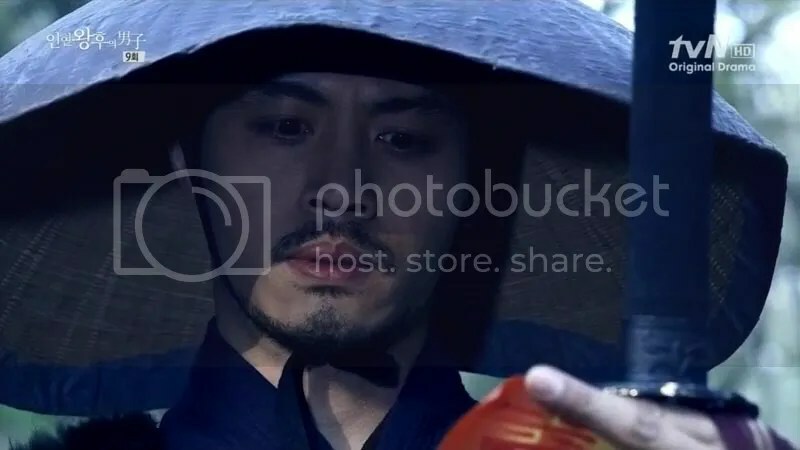 After Boong Do defeats Ja Soo and he looks at the blackened talisman, he tries to make his way back to Hee Jin by taking his sword to his neck. It was such a tense moment but when the tactic worked I think we all breathed a sigh of relief. Only to have Boong Do ripped away from Hee Jin just steps away from her. Yeah, my heart ripped in half too. That just proved what lengths he would take to be with Hee Jin. Now it was Hee Jin’s turn to have her moment. 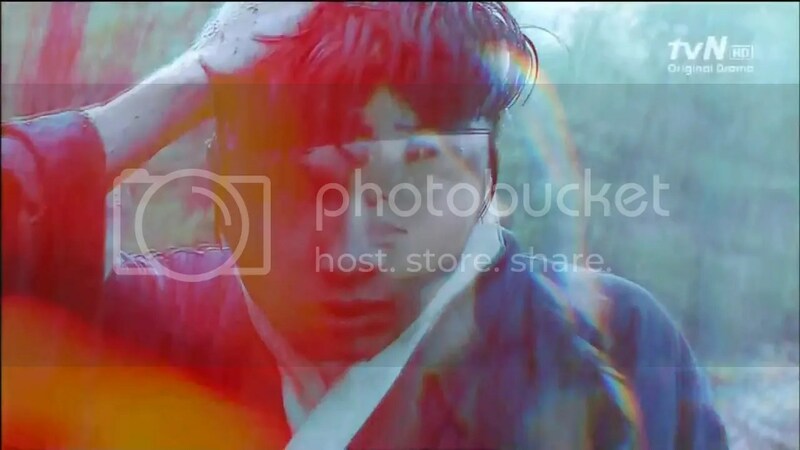 I felt this moment of doom (AGAIN) when Boong Do looks at the necktie and the beam above him in the prison cell. 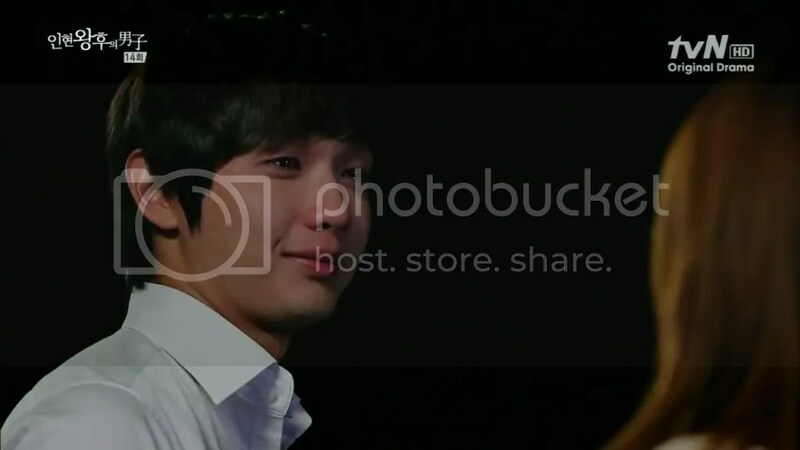 Then we cut to Hee Jin sobbing in the car. That Hee Jin’s guttural crying convinced me that these two needed to be together. Then Yoo In Na has this beautiful scene when Boong Do appears before Hee Jin in the theater and the director lets that moment linger. Her disbelief is palpable as she doesn’t want to blink out of fear that Boong Do could disappear again before her eyes. Before then, I could have been satisfied to see them live apart in their separate worlds but that moment changed my opinion. I don’t like it when I have to work to suspend my beliefs and logically figure out the rules of the mystical elements in order to make the ending work but at least there was a cohesion of the emotional elements. The rollercoaster ride of emotions in this drama makes it worthwhile.